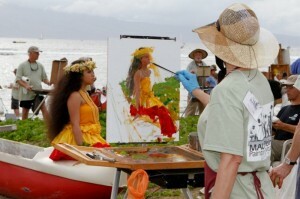 The Maui Plein Air Painting Invitational. Courtesy photo. 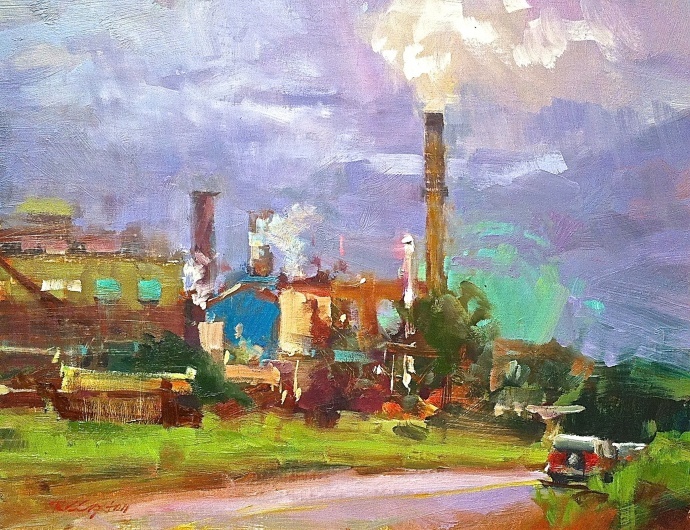 Twenty-five local and Mainland artists will gather in Lāhainā for the Maui Plein Air Painting Invitational during the week of Feb. 14 to 22. The event kicks off from 7:30 a.m. until noon at the Lāhainā Jodo Mission. The first 25 paintings of the invitational will be on sale from 11 a.m. until noon. Monday, Feb. 16, 6 to 9 p.m.
Jean Stern, executive director of The Irvine Museum in California, will give a talk in Pioneer Inn courtyard in Lāhainā. Stern draws a crowd, so get in early to secure a space. An artist panel and Q&A session will follow the lecture led by Ronaldo Macedo, a co-sponsor and founder of the invitational. Prior to the lecture, a mini-paintings silent auction will be held from 6 to 7 p.m., with final building taking place after the lecture from 8 to 8:30 p.m. The paintings will be personal works from each of the artists’ home studios. 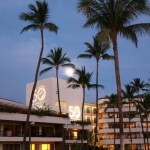 Montage Kapalua Bay Sunset Paint Out will feature artists plein painting on location at the Montage Kapalua Bay resort and famous Kapalua Bay. Works from this event are anticipated to be some of the best and most original to date. The public is invited to watch the artists at work, enjoy the atmosphere, and to mingle at the Cane and Canoe Bar to meet the artists and organizers. A no-host bar will be available, also serving food. For dinner, guests are asked to make reservations to ensure an open table by calling (808) 662-6681. 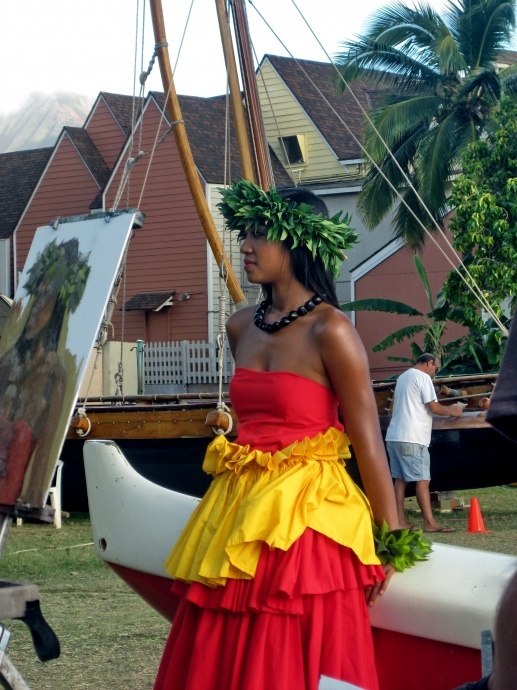 Friday, Feb. 20, 9 to 11 a.m.
Pioneer Inn’s Lāhainā Harbor Quick Draw invites the public to watch artists create a work of art from start to finish in just two hours. 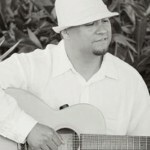 The event inspires artists and onlookers alike with the harbor-atmosphere of boats, historic buildings of the area, and the West Maui mountains and ocean view on the horizon. Pioneer Inn offers a casual lunch menu following the event. 100 original works of art created during the weeklong event will be displayed for sale at Village Galleries in Lāhainā beginning Friday for the Collectors’ Hour followed by a Gala Reception. Saturday’s Coffee & Pastries with the Artists will feature more painting replacing those sold Friday night. Friday, Feb. 20, 5 to 6 p.m. Whole Foods Market Collectors’ Hour is held at The Village Galleries on Dickenson Street in Lāhainā. Art collectors and aficionados alike can get first pick of the 100 freshly painted works of art by purchasing a $100 ticket. The ticket price can be applied towards a painting purchase. Space is limited and the event is expected to sell out quickly. Refreshments will be provided courtesy of Whole Foods Market. Friday, Feb. 20, 6 to 9 p.m. The Gala Reception showcases three of the best paintings from each artist plus the Pioneer Inn Lāhainā Harbor Quick Draw painting. A total of 100 freshly painted works of art are unveiled at the Gala Reception at The Village Galleries, 120 Dickenson Street in Lahaina. Refreshments provided. Saturday, Feb. 21, 9 to 11 a.m.
Coffee and Pastries with the Artists gives the public a chance to meet the artists, and view and purchase their paintings at The Village Galleries. New works of art will be displayed to replace sold pieces on Friday night. The event will feature music and refreshments while guests browse the gallery. 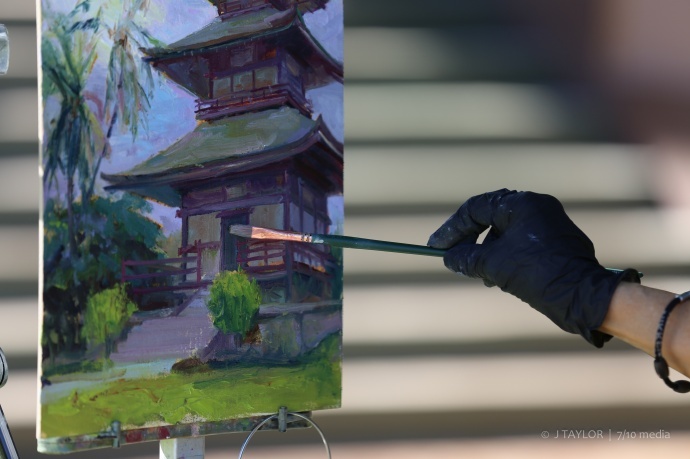 Sunday, Feb. 22, 9 a.m. to 9 p.m.
Plein Air Final Sale offers a last chance to view and purchase paintings that were created during the Maui Plein Air Painting Invitational. The Village Galleries will be open all day to the public to browse and buy art. The show and sale will officially end at 9 p.m.
Possible venue changes due to inclement weather will be posted online.